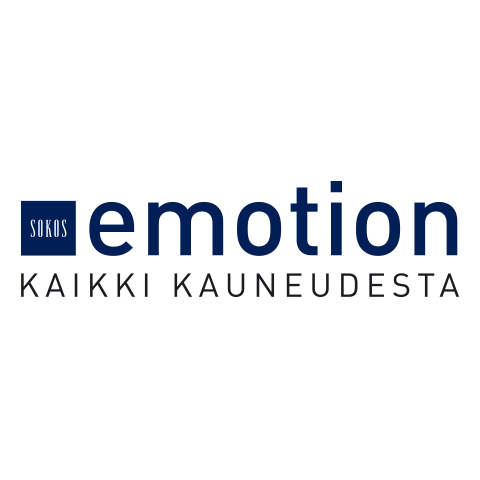 Emotion Matkus Kuopio is a boutique specialising in beauty and well-being. 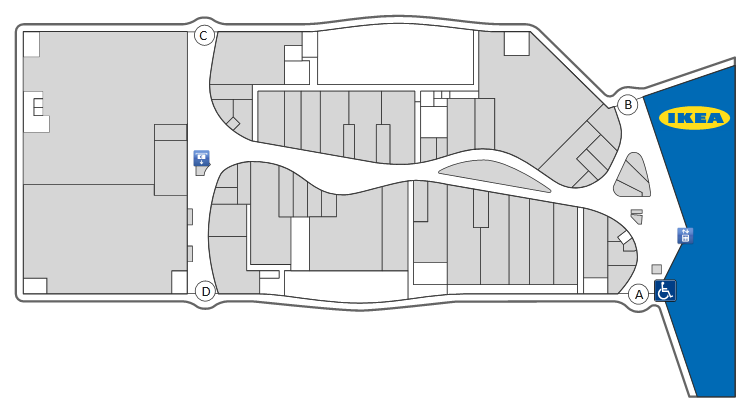 Our extensive selection includes top brands in cosmetics, fragrances and male grooming products. 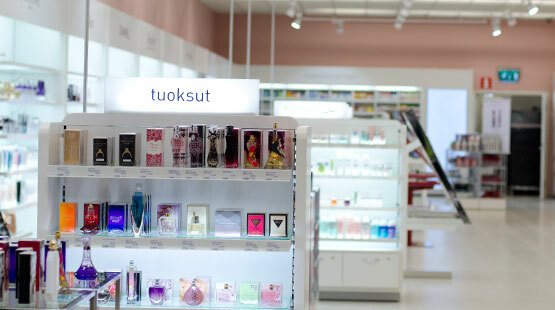 We can introduce you to the latest products, trends and events in the world of beauty.As a co-op member, you can benefit from a range of offers and collect points when using your S-Etukortti loyalty card. 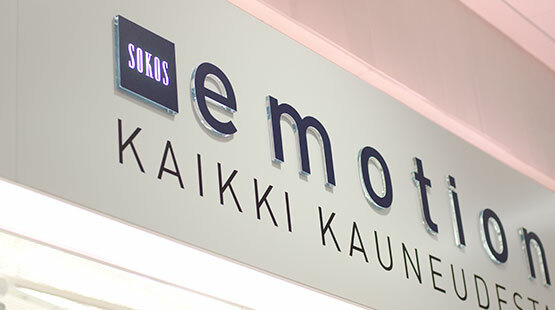 Emotion Matkus Kuopio offers free, personalised advice and tips in all areas of beauty.